Our potent distillate is now also available in PAX Era pods! 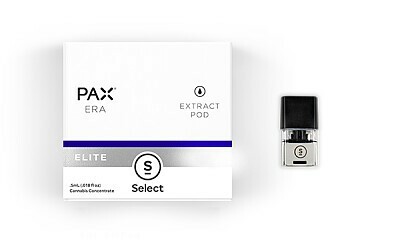 PAX’s patented pod design provides an alternative option to our familiar Gen. 9 C-Cell cartridge. The PAX Era battery boasts incremental temperature variation from 430°F – 790°F, allowing the user to tailor their experience to their preference. Additional battery features include games, LED color customization, battery indicator, bluetooth connectivity, and more.